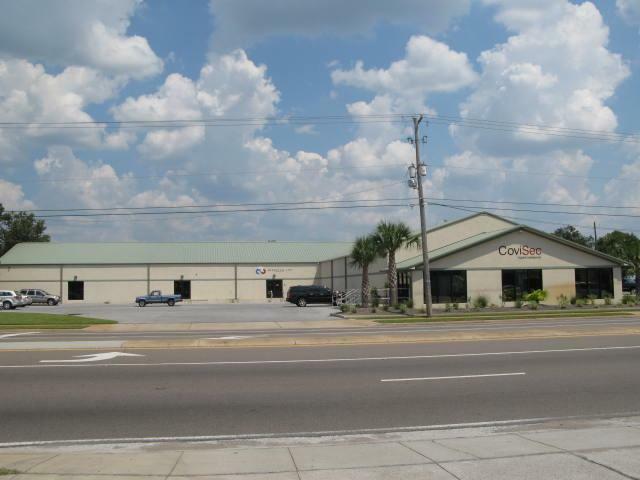 Building has showroom, offices, and warehouse space with loading dock. Building completely remodeled in 2008. Located 1 lot from stop light intersection, corner location with Entire building heated/cooled except about 6,000 sqft of warehouse. High ceilings in warehouse.